When selling a home, it’s critical to maximize the selling price as much as possible. 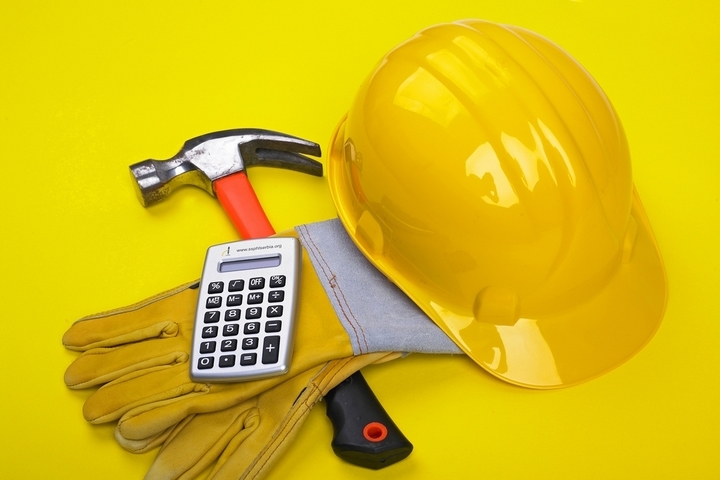 Although there are some home renovation projects that only promise an increase in value, painting the home is guaranteed to increase its desirability amongst buyers. Hiring a painting company to renovate a property is a cost-effective solution to help sellers update their home’s décor and function to be more appealing. 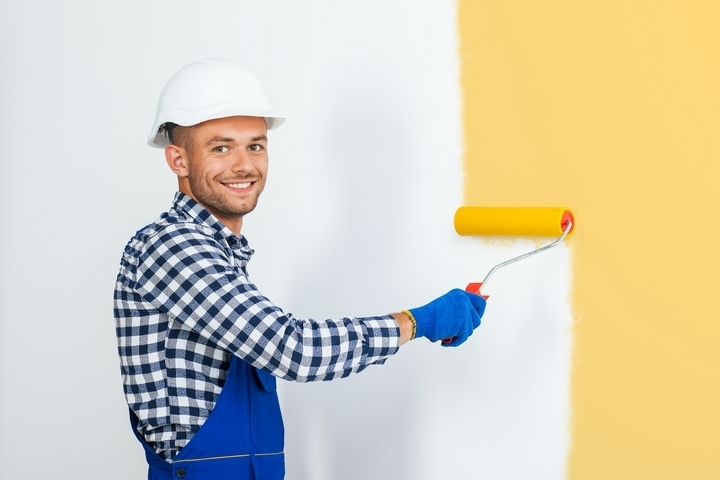 If you’re thinking of selling a home continue below for an outline of all the ways re-painting your property is guaranteed to have an impact on your home. One of the main reasons to consider re-painting the rooms in a home is because of how cost-effective the renovation is. Unlike other types of renovations, painting is less invasive and requires less labor and materials to complete. This results in a quick process that requires less money and time when compared to other projects like re-doing the floors. Although re-painting is a more cost-effective home project, once it’s complete it has the ability to completely transform the look and feel of a room. Depending on the colours that are chosen, sellers will be able to use it to help compliment the space and make the home appear more inviting and spacious. Ultimately, this helps to improve a home’s value by increase its appeal and desirability amongst buyers without having to spend a large amount. It is important that homeowners consider re-doing the paint in their home as a way to broaden the appeal of it. Painting can help to broaden the desirability of a home by making it more approachable to potential buyers. Simply painting the home in a neutral colour will help to attract a diverse range of buyers because they will be better able to envision themselves living in the property. When a home is not painted, buyers can quickly become distracted by bright and intense paint colours which may cause them to overlook the property online. Plus, viewers may be deterred from placing a higher bid on the home is they feel that the paint will need to be re-done before they can move in. To help to maximize viewings and prevent any negative feedback, homeowners should consider re-painting their home to more appealing colours. Another reason why it’s important to invest in re-painting a property is to help avoid long term damages and higher costs for repairs before the closing. Painting can help to mitigate against these consequences by providing the home with minor updates and repairs that could have persisted into larger issues over time. For example: while the painters are at the home they will be able to correct any holes, impacts, or scuffs that the wall has sustained since it was last painted. This process can help to impact the longevity of the wall and the paint on it seeing as the holes will not get any larger. 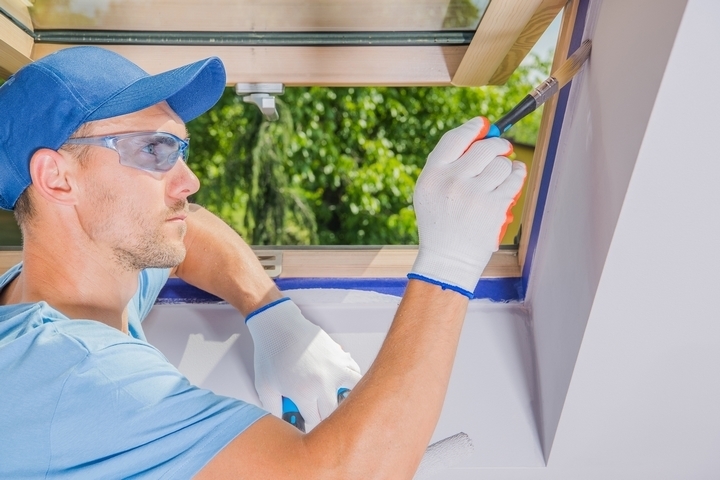 Plus, the painters will be able to advise of any potential hazards or risk within the home that should be addressed before a sale minimize issues in the future. Re-painting a room helps to increase the function and use of a space when it appeals to a larger audience. When a room is painted in an undesirable colour it can deter some individuals from being able to enjoy it. This can impact the value of a home because it can prevent potential buyers from being able to picture themselves living in the home and ultimately placing a bid on it.